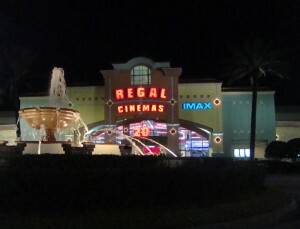 Regal Entertainment Group is offering $1 tickets for all ages to select G or PG-rated movies during the summer. The 9-week promotion is valid on Tuesdays and Wednesdays at 10am at six Central Florida theaters starting on June 5th, 2018 and continuing through August 1st, 2018. Click Here to visit Regal’s website for a complete listing of showtimes at each theater. This entry was posted in Family and tagged activities, apopka, august, july, june, kissimmee, movies, orlando, oviedo, sanford, summer, waterford lakes, winter park. Bookmark the permalink.